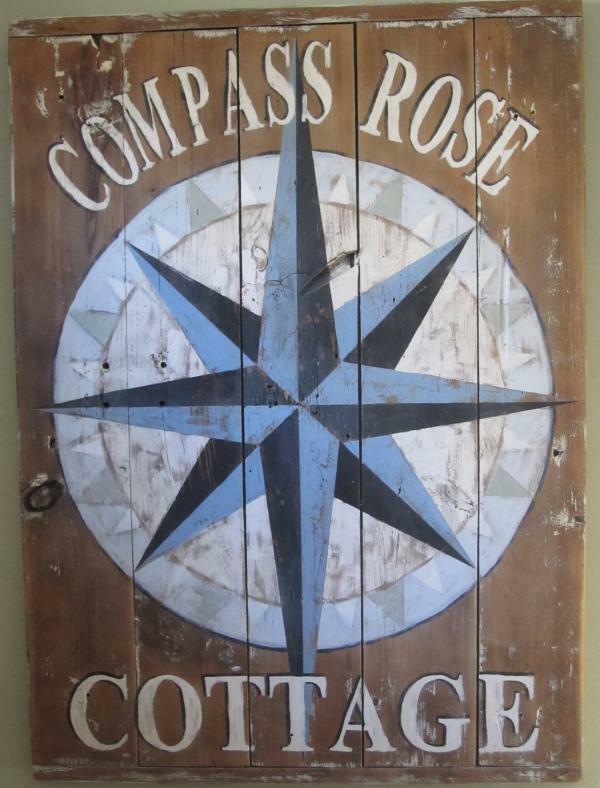 1 of 21Compass Rose Cottage, Quintessential Cape Cod Cottage. Maximum number of guests is 4. No parties or events to be held at the cottage. For week-long rentals guests are asked to supply their own linens unless arrangements are made with owner to have them supplied for an additional $35 linen fee. At check-out please leave cottage as found. We are always available through a text, email, or phone call. 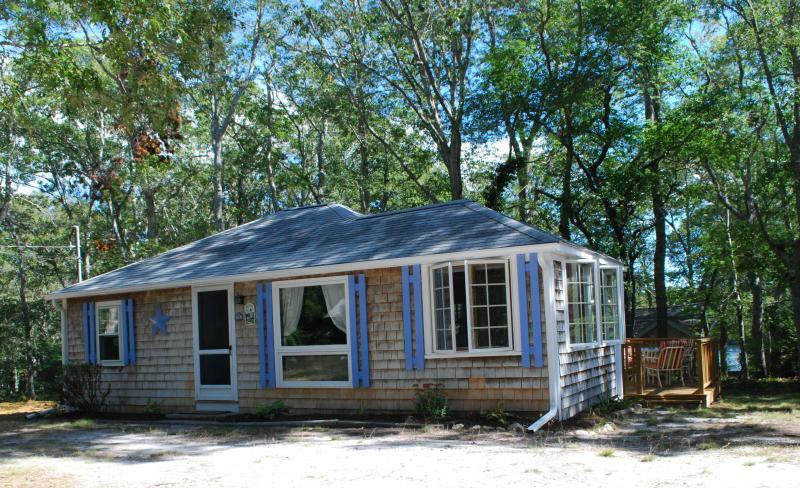 The cottage is located in a quiet neighborhood, with a small pond to enjoy right around the corner. 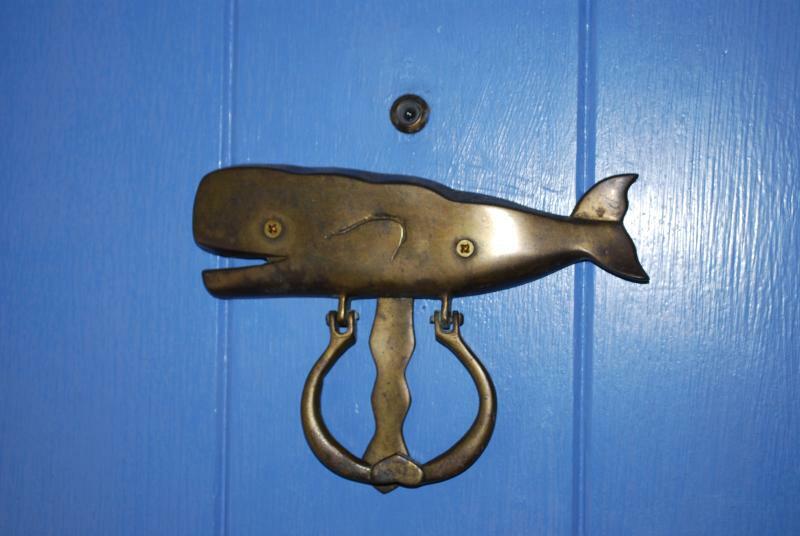 It's also a great location to explore the Cape from, ride the bike trails, hike, boat, fish, and hit the beaches. Dennis Village is a quaint New England town, and is only about a mile and a half from the cottage.